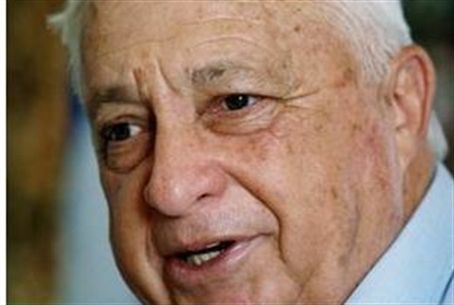 Former PM Ariel Sharon was taken home in a comatose state for a 48-hour trial to test the medical equipment installed at his Sycamore Ranch home. Former Prime Minister Ariel Sharon was taken home in a comatose state for a 48-hour visit over the weekend in order to see whether the medical equipment installed at his Sycamore Ranch home was working properly. His family and doctors said the trial run had gone perfectly, according to media reports. Doctors are planning to permanently return Sharon to his home, nearly five years after falling into a vegetative state following a massive stroke in January 2006. The former prime minister was brought back to Sheba Hospital at Tel HaShomer Medical Center in Petach Tikvah late Saturday night. Initially hospitalized at Jerusalem’s Hadassah Ein Kerem Medical Center, Sharon was later transferred to the respiratory care unit at Sheba Hospital about four months after he suffered the stroke. Another four such trials are planned before Sharon will return permanently to his home, where he will receive round-the-clock treatment from medical caregivers on site. This is planned to cost taxpayers less than the hospital care.